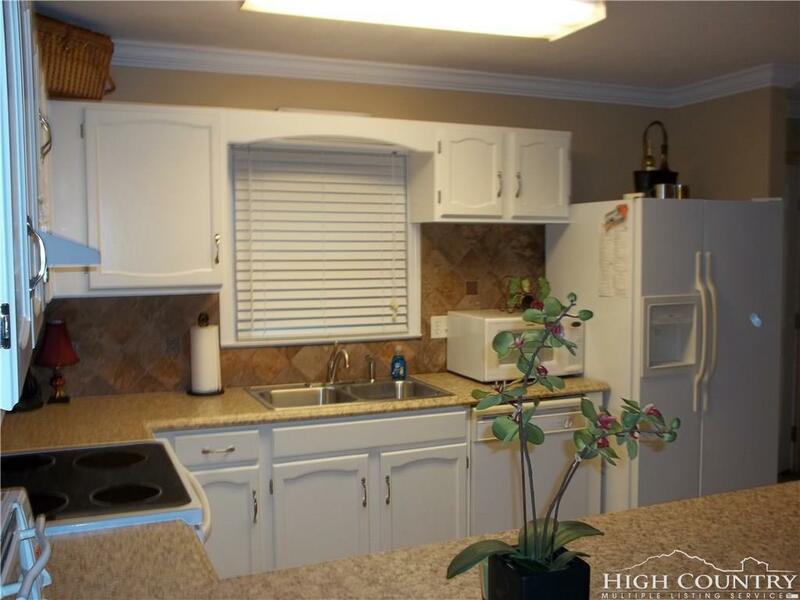 Almost totally redone Sugar Mountain condo, with central air conditioning/heat, remodeled bathrooms, new flooring, remodeled fireplace, new or barely used appliances and nice, open kitchen. Wonderful location at the base of Sugar Mountain. Sold furnished with only personal item exceptions. New roof and paved parking area in 2013. 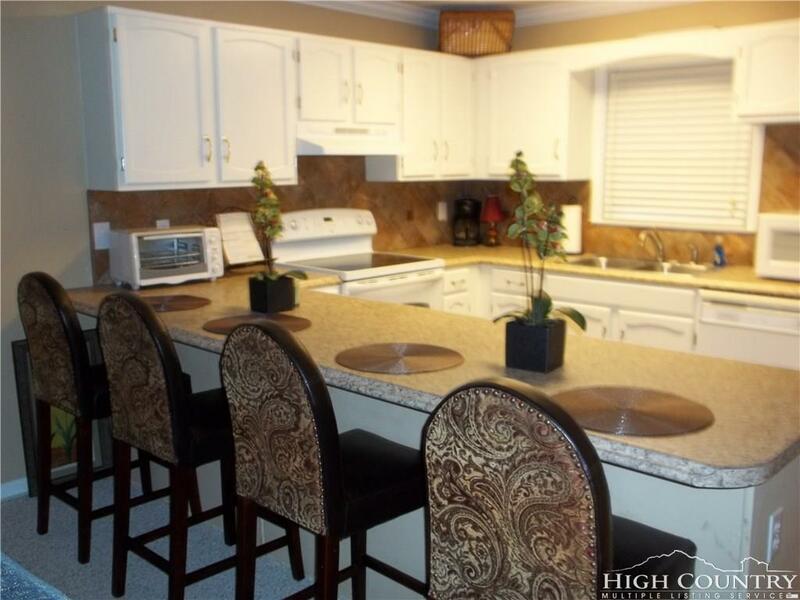 No one above or below you in this comfortable condo! 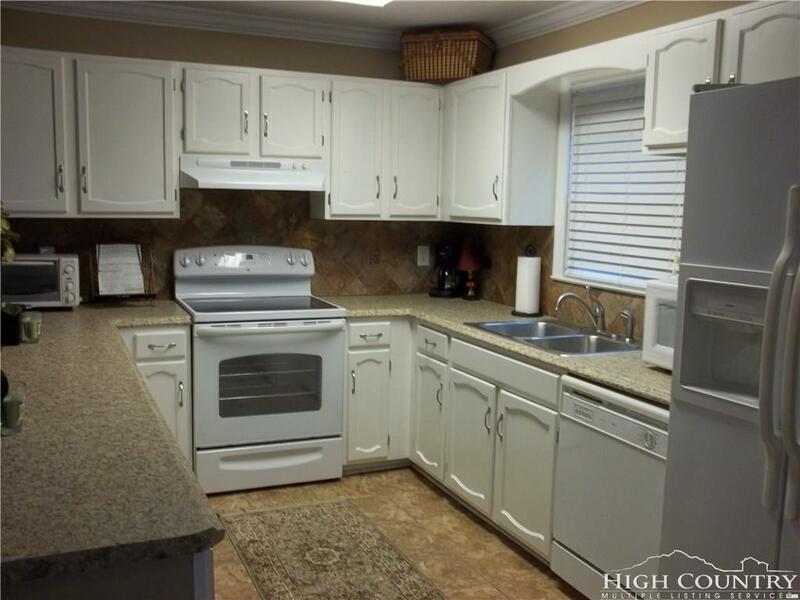 Condo has been lightly used by owner and friends, but would be a good rental property. 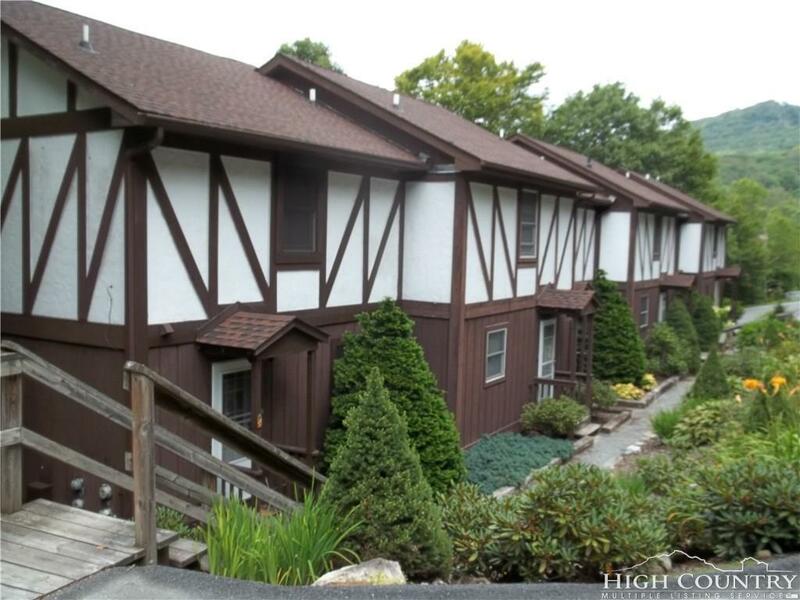 This condo is minutes away from skiing, restaurants, grocery stores, Grandfather Mountain, the Blue Ridge Parkway, Banner Elk, Boone and Blowing Rock, so lots to enjoy!